The moment that many of you have been waiting for has arrived! Axiom Verge is finally available for the PC and can now picked up via Steam or the Humble Bundle store front. The Metroidvania scifi game that was released for the PlayStation 4 back in March 2015. 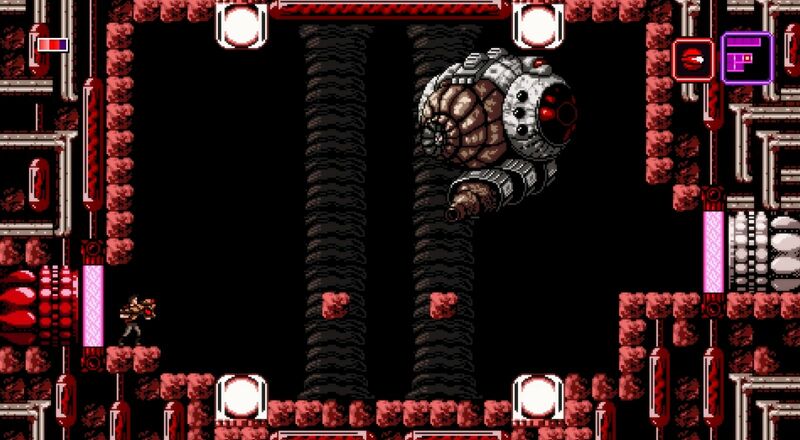 Axiom Verge is a brilliant game from the mind of Tom Happ and is definitely worth your time. If you like Metroidvania games with a scifi twist or if you simply miss Metroid or wish Nintendo had gotten off their asses and given us another one, then you’re going to love this game. We recently reviewed this title on the PlayStation 4, which you can check out our Axiom Verge review for Playstation 4. If you’re curious on what we thought about the game, definitely check the review out, I’m sure you’ll be pleasantly surprised. You’re still here? Go pick up your copy today!